BPAY makes paying bills as easy as can be. Payment must be made 2 days prior to your arrival (excludes weekends & public holidays). 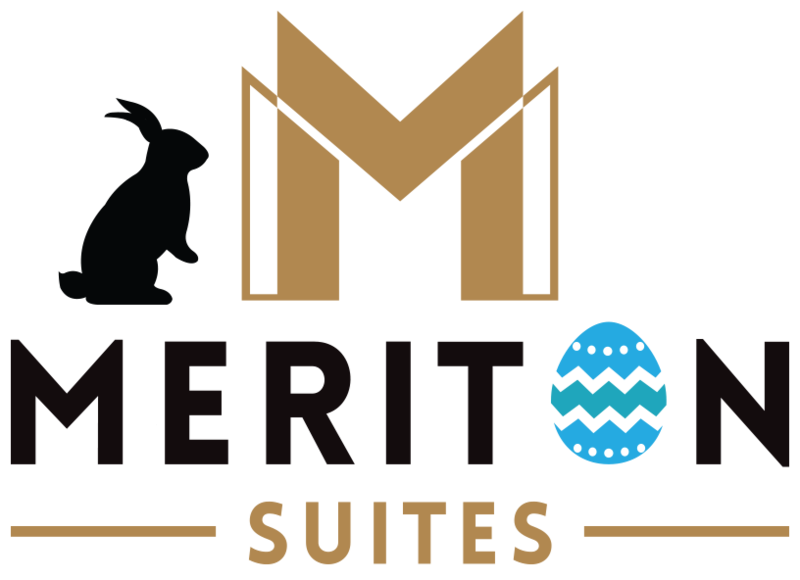 You must use your Meriton Suites issued (7 or 8 digit) reservation number. NOTE: If you have an alphanumeric confirmation number (example – CI1GKLFM) you will need to call our contact centre in order to pay for your booking with BPAY. The contact centre can be reached by calling 131 672 or +61 2 9277 1111 outside Australia. PLEASE NOTE: All New Year’s Eve Electronic Fund Transfers need to be made by close of business on Wednesday 20th December 2017.